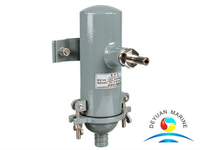 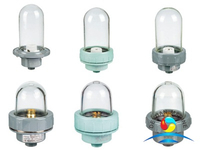 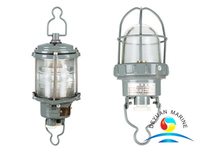 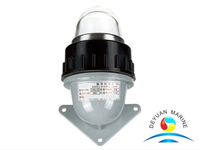 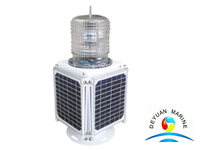 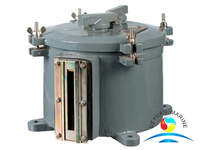 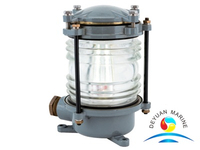 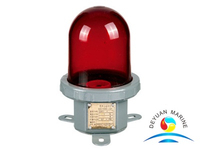 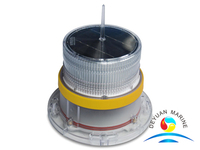 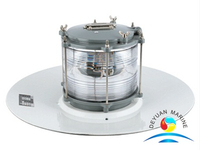 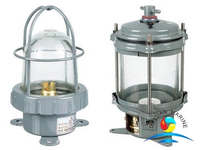 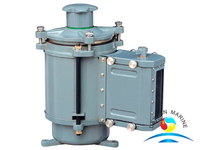 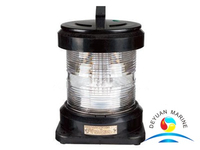 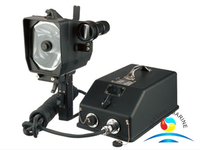 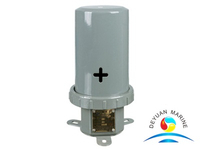 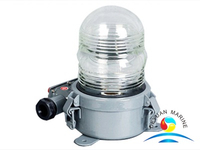 As a leading solar navigation lighting fixtures manufacturer and supplier,deyuan marine offer different types of solar marine lantern,with visible range from 1NM to 12NM+.They are widely used for harbours, ports & waterways,oil and gas, port and harbour authorities etc. 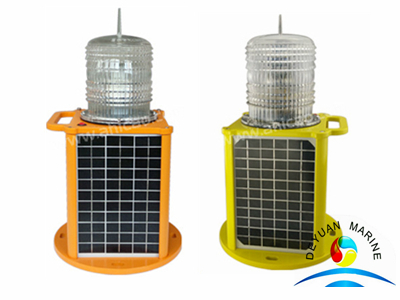 All our LED solar lighting fixtures for boats are manufactured according to IALA Maritime Buoyage System compliance,high quality,low maintenance service,withstand the tough marine environment. Remote Control Charging port &Auto/Manual toggle switch GPS synchronization are optional as per customer’s special request. 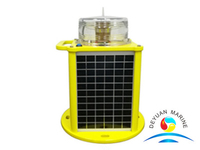 If you are planning to buy any solar marine navigation light or solar marine lanterns,pls feel free to contact deyuan marine salesman for more details.